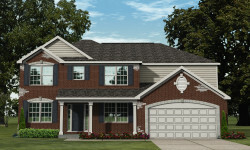 Looking for new homes in Ypsilanti Township? 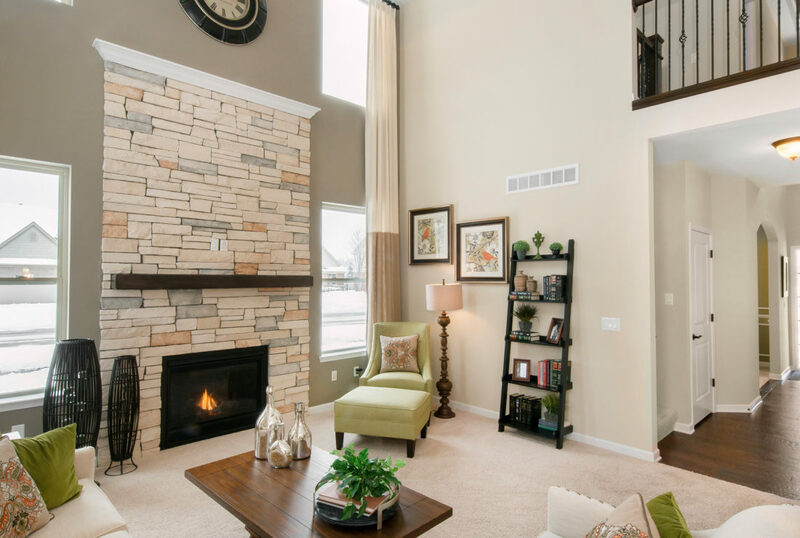 Majestic Lakes offers new colonial homes in a convenient location near golf courses and parks in Ypsilanti and shopping, dining, and cultural and sporting events in Ann Arbor. 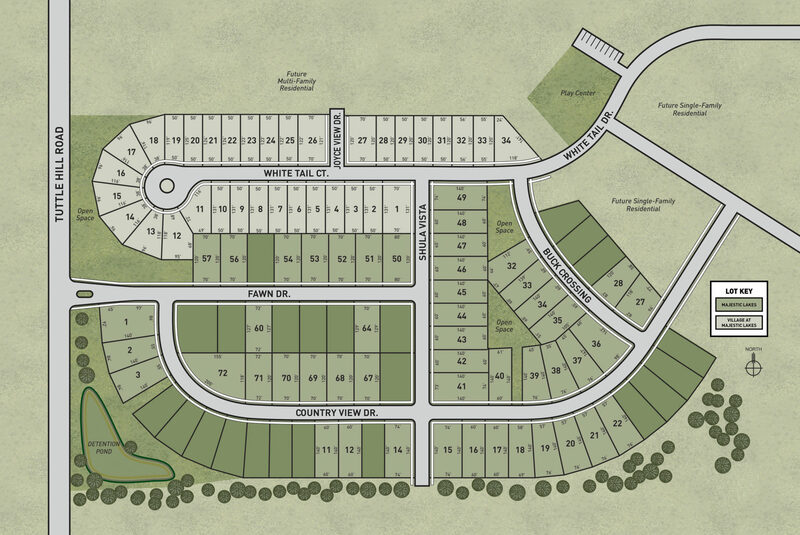 This stunning community is surrounded by multiple sparking lakes and includes an extensive play structure for kids. 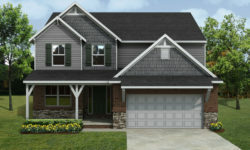 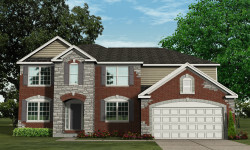 Contact a Lombardo Homes sales manager to learn more about new homes at Majestic Lakes! 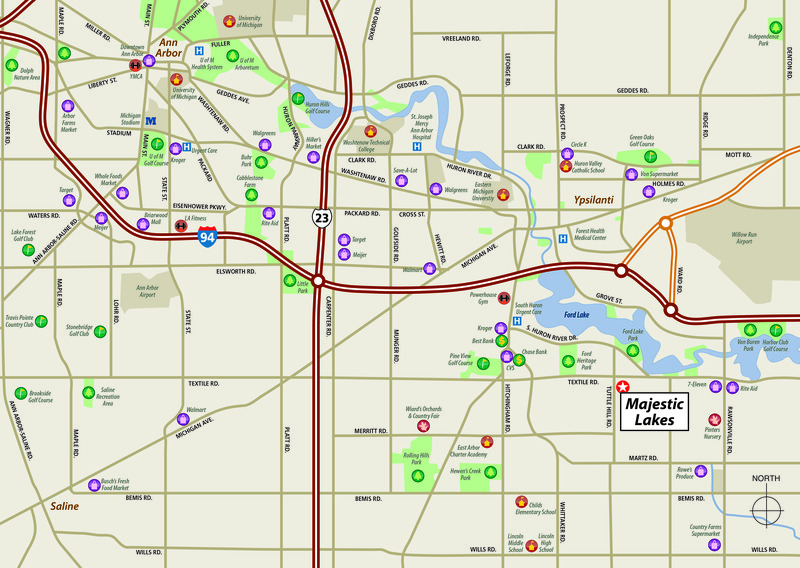 Local area amenities surrounding Majestic Lakes.